In 2003, Rocky Hill was voted the #1 Sportstown in Connecticut by Sports Illustrated for demonstrating high quality involvement in facilitating and enhancing community sports. Rocky Hill is a typical bedroom community as many residents commute to work in the larger urban centers of Hartford to the north and New Haven to the south. 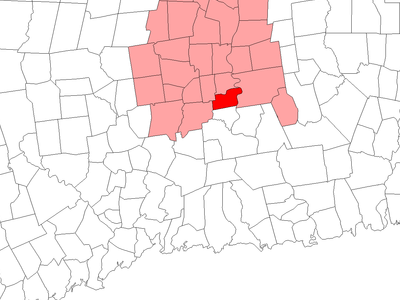 Rocky Hill is a town in Hartford County, Connecticut, United States. The population was 17,966 at the 2000 census. 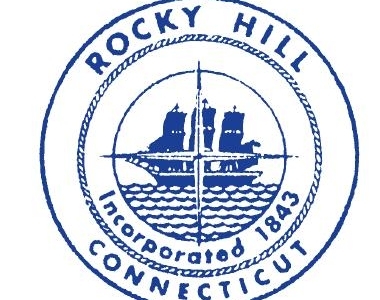 Rocky Hill was part of Wethersfield, the neighboring town to the north, until it was independently incorporated in 1849. Here's the our members favorite photos of "Towns & Villages in Wallingford". 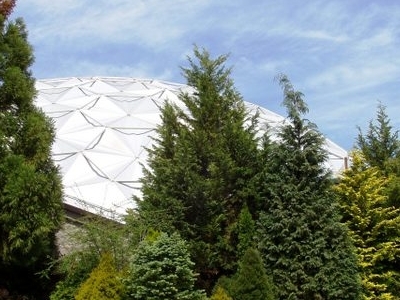 Upload your photo of Rocky Hill!